Callum was raised in Edmonton, Alberta Canada. He attended the University of Alberta in which he earned his Bachelor of Education with a major in Elementary Education and a minor in Music Education. After graduating, he was recruited to join Aldine ISD in the north part of Houston, TX. While in Aldine, he taught third grade and second grade. He also was a reading interventionist, dyslexia teacher, and reading skills specialist. Upon starting a family and gaining permanent resident status, he moved to Katy ISD in a suburb west of Houston. There he taught fifth grade and is currently serving as an instructional coach. Raising three children, working full time, and working on his Masters Degree in Counseling keeps Callum quite busy. You can get in touch with him on Twitter @ICchiller. Many would describe Tracy as one in a million…wink. She was born in California but raised in Houston. She attended the University of Houston and is working on her masters with Western Governors University. She has worked for Katy ISD since 2001 teaching 2nd, 4th, 5th, and recently she has taken on the role as the ELA Instructional Coach. She has been married for an approaching 30 years and has two children. 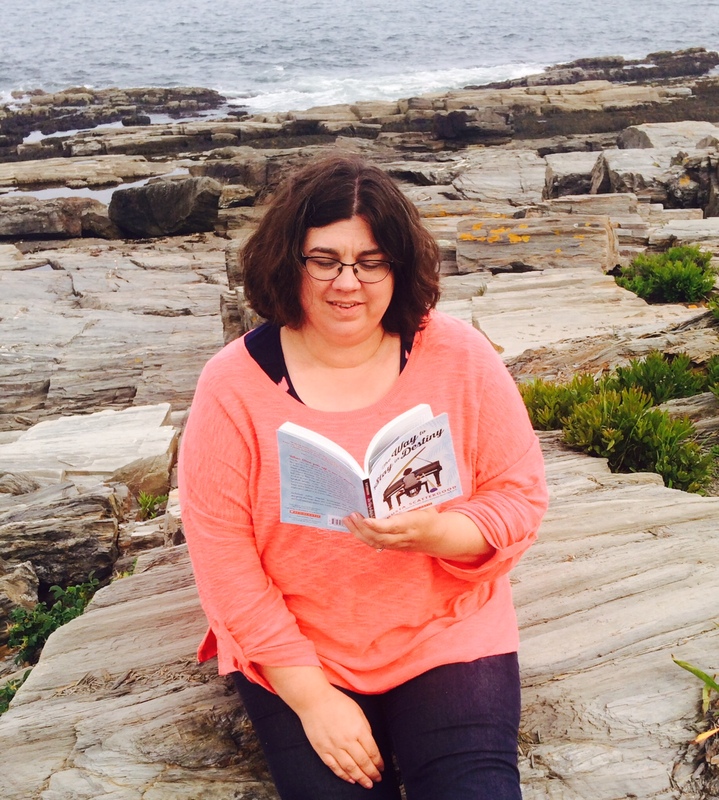 Her sole purpose of writing this blog is her love for sharing, excitement to see others grow and her passion of literacy. You can follow her on Twitter @tracykotlar, or feel free to contact her via email at tracyrkotlar@katyisd.org. Melissa, a self-proclaimed proud nerd, is an ELA Instructional Coach at a Title I bilingual elementary school in Katy ISD. She previously taught special education and general education in her home state of Maine, New Mexico, and Florida. She earned her B.S. in Learning Disabilities from the University of Maine at Farmington. Her areas of passion include literacy (especially children’s literature), vocabulary instruction and brain based learning research. In addition to her nerdy passions, she adores her two young granddaughters and three spoiled dogs. You can connect with Melissa on Twitter @melissajonesic or on Facebook using Melissa Jones IC. Alice developed a passion for learning and a burning desire to teach while growing up overseas in Norway and the Philippines. She received her undergraduate degree in Elementary Education from Oklahoma State University and her graduate degree in Educational Management from the University of Houston- Clear Lake. She has spent her 20 year teaching career in the great state of Texas. She has worked as a Pre-K, first grade, and second grade teacher. 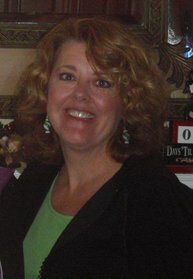 She has worked as an interventionist, staff developer and curriculum writer for Richardson ISD, Katy ISD, and Region 10. 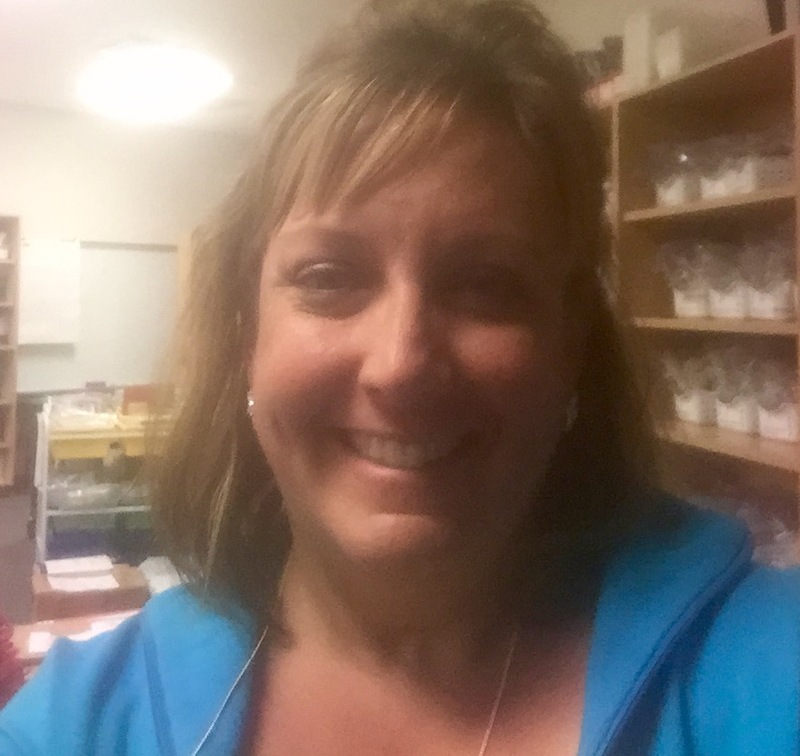 She is currently serving in her fourth year as an Instructional Coach for ELA/SS in Katy ISD. She and her husband of 25 years enjoy family time with their two teenagers (who have grown up way too fast) and their crazy dogs. You can connect with Alice on Twitter @ATerwege or via email at aliceaterwege@katyisd.org.